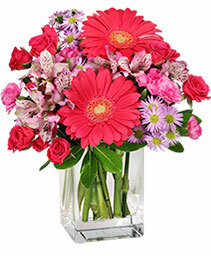 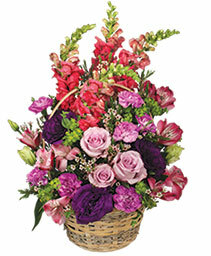 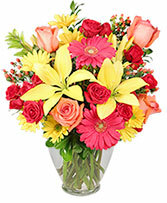 A TOUCH OF ELEGANCE FLORIST in Louisville, KY has floral arrangements and gifts perfect for special occasions, but sometimes you don't need a reason to remind someone you care. That's why we think "Just because" is one of the best reasons to say: "Thank you" "I'm sorry" "I love you" "Hope you're having a good day" "Hope you're having a better day" "Good luck" "Congratulations" "I miss you" "I wish I could be there" or "Forgive me." 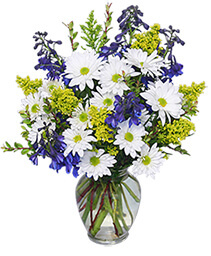 Browse our sample selection at A TOUCH OF ELEGANCE FLORIST in Louisville, KY and order online or call us to place an order "Just because."